You are here: Home / Nissan / Nissan Navara Np300 Tekna / – Not Listed!! 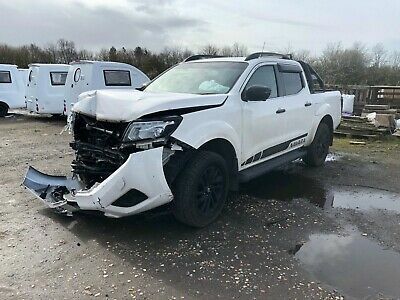 Nissan Navara Np300 Tekna / – Not Listed!! This Nissan Navara Np300 Tekna / – Not Listed!! vehicle is located in southport, pr8 5lf and the eBay seller is redlioncaravans.